It would appear that LEVEL-5 will soon release Professor Layton and the Curious Village on Nintendo Switch, the puzzle-adventure game that had first baffled Nintendo DS players in 2007. Reddit user Timmerito has somehow managed to stumble on the website for France-based G4F Localisation who, unsurprisingly given their company name, have a team of translators that handle video game and website localisation. 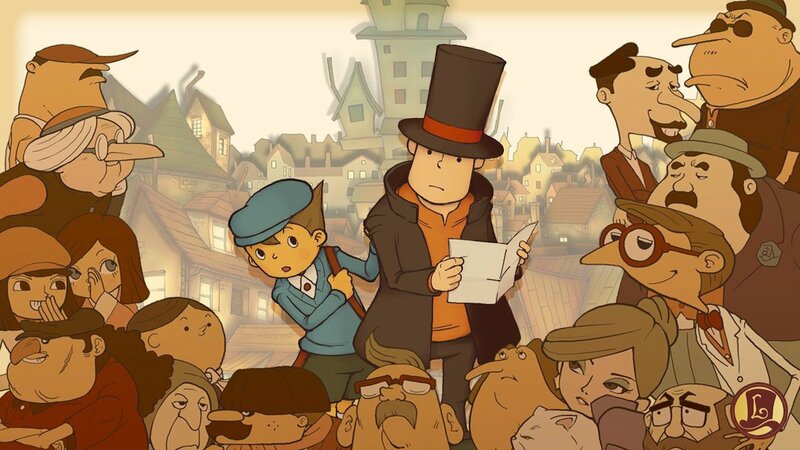 In listing out the projects that they have worked on, we can soon spot pages for Professor Layton and the Curious Village and Layton’s Mystery Journey: Katrielle and the Millionaires Conspiracy – the second game’s upcoming release recently outed by the German Entertainment Software Self-Regulation Body (USK). For Professor Layton and the Curious Village, G4F Localisation mention that they have done “additional translation for the Nintendo Switch version in French,” with Native Prime working on Italian, German, and Spanish translations.